Login to your account, create a new translation project and add a language to it. 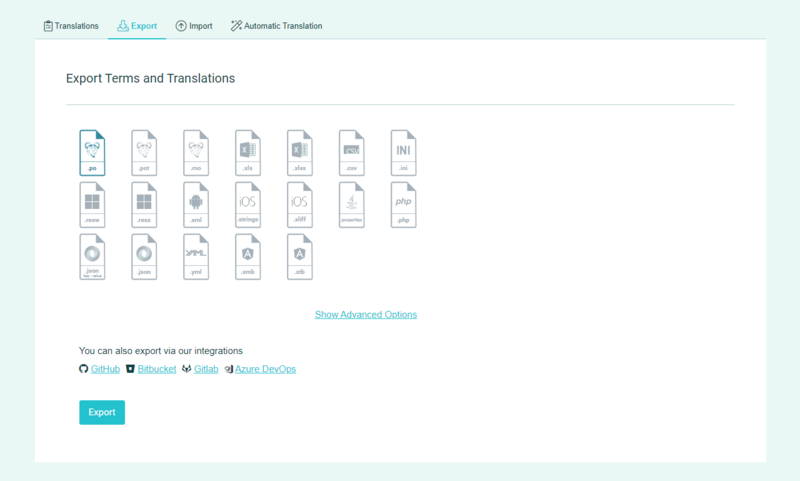 Use the Options Menu in the project page to import your strings file, with translations in the language you created (use the Also import translations in... option to upload the translations). Once you are done with the app localization, you can export your Apple Strings, using Export from Options Menu from the language page.